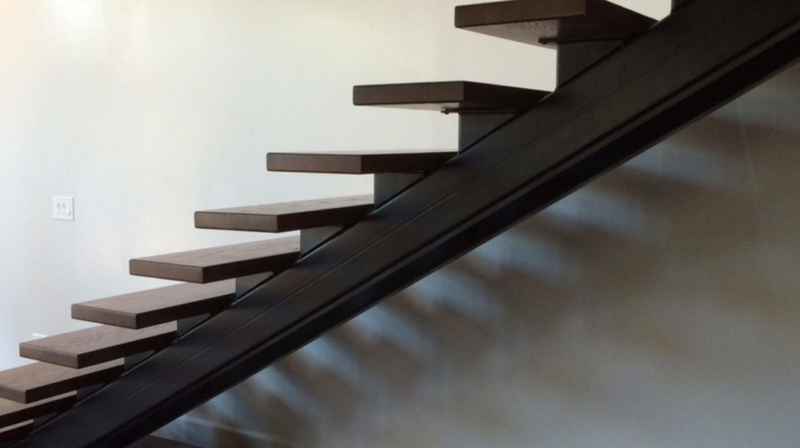 We supply and install stairs, stair parts and cabinets offering a range of high quality products direct to homeowners and builders. 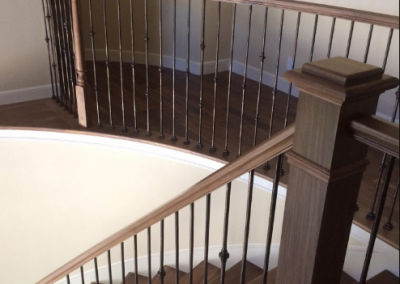 ALL THINGS INTERIOR provides commercial and industrial customers with their Stair, Railing, Wood and Metal Fabrication needs. 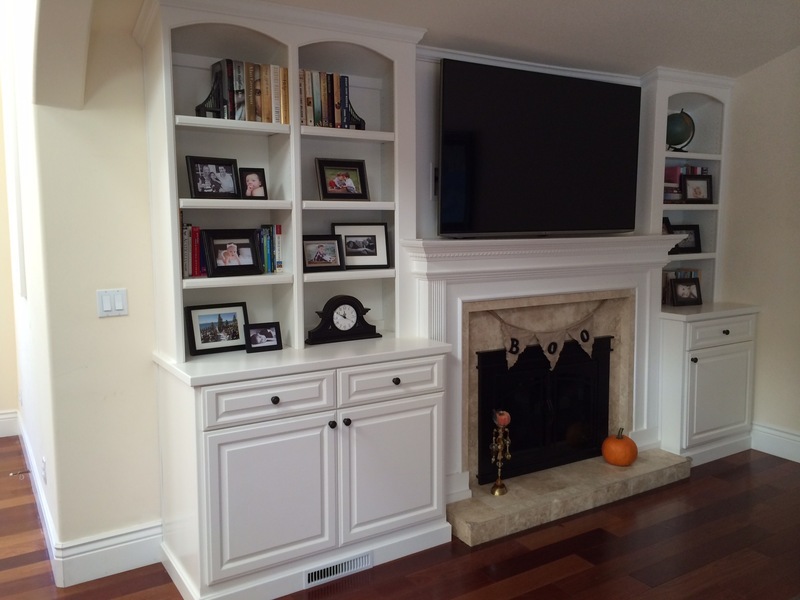 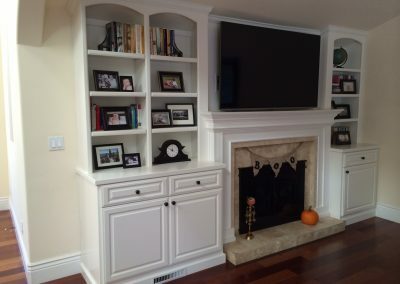 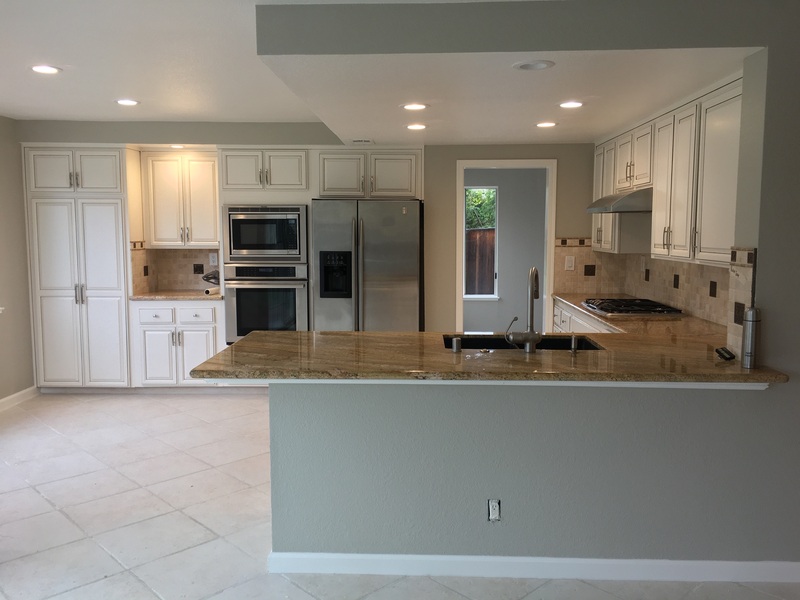 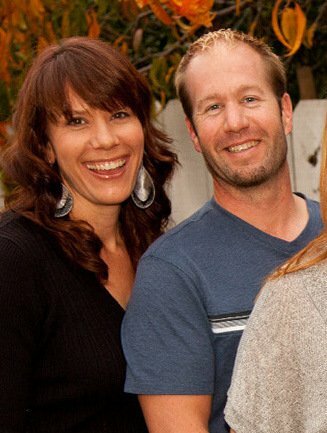 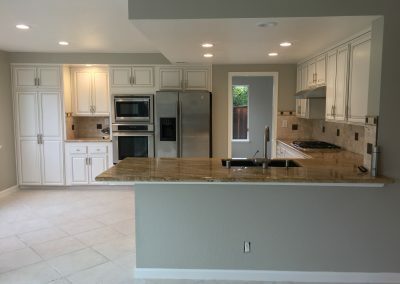 Established in 2001, ALL THINGS INTERIOR is a Concord based, family run company serving the East Bay Area’s residential, commercial, and industrial customers with their cabinets, stairs, railing, wood and metal fabrication needs. 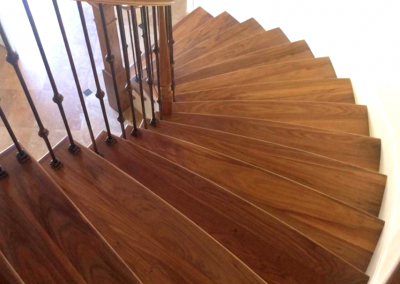 All Things Stairs offers a very wide range of stairs from wood to metal or even a combination of the two. 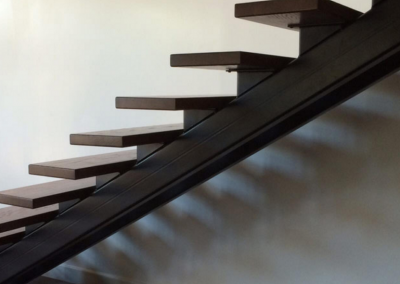 We can make stairs from metal or metal and glass. 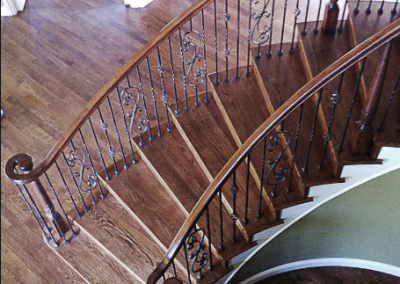 We can build you an interior, ultra-modern staircase or even a suspended staircase. 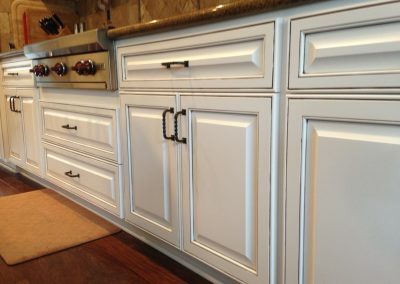 Rather than spending tons of time and money for a complete kitchen renovation, consider a more cost effective solution. 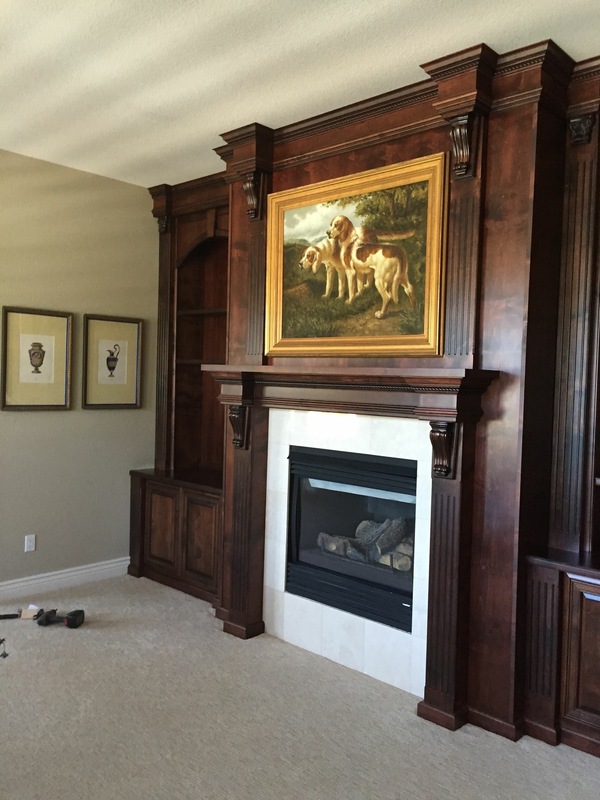 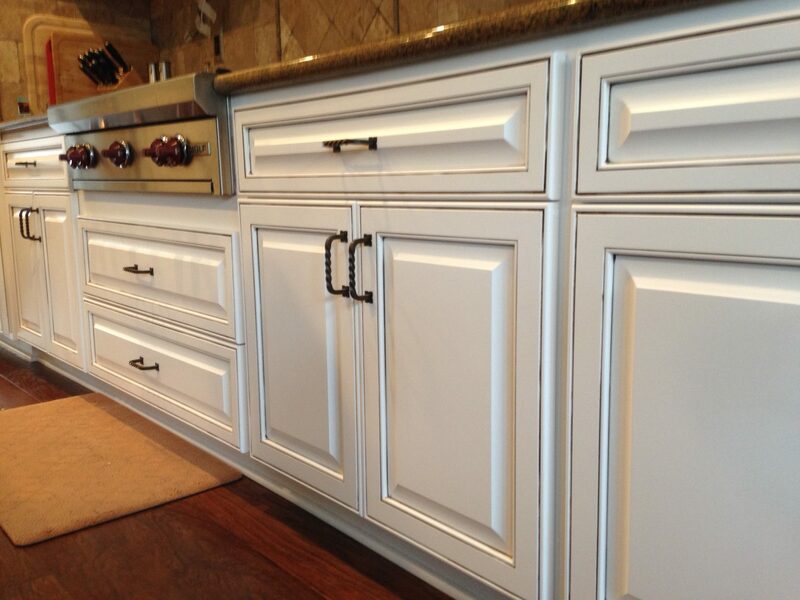 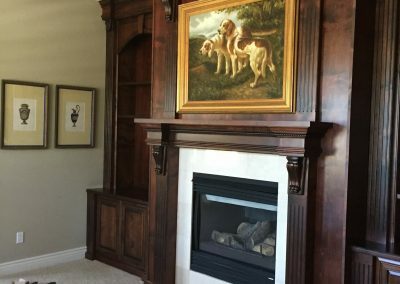 All Things Interior provides cabinet door replacement, cabinet refacing, cabinet paint or repainting, and custom built cabinets. 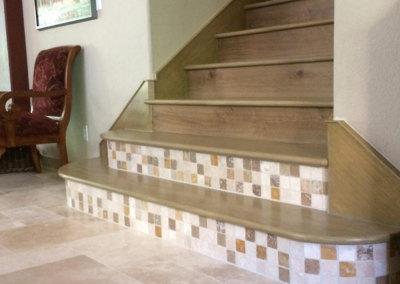 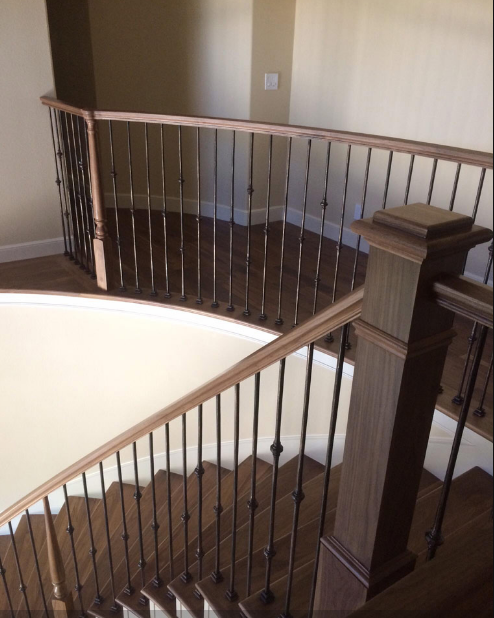 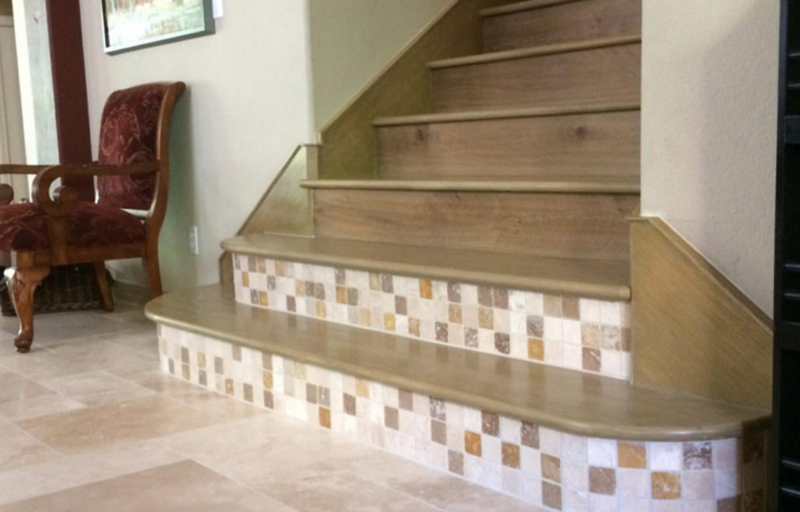 Established in 2001, ALL THINGS INTERIOR is a Concord based, family run company serving the East Bay Area’s residential, commercial, and industrial customers with their Stair, Railing, Wood and Metal Fabrication needs. 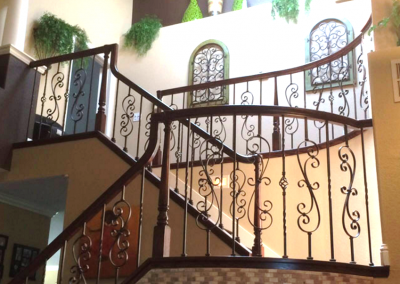 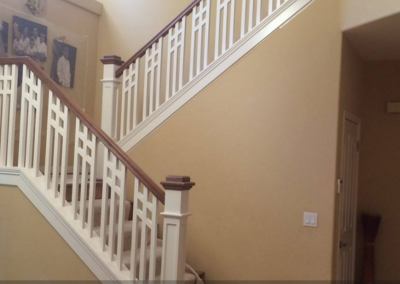 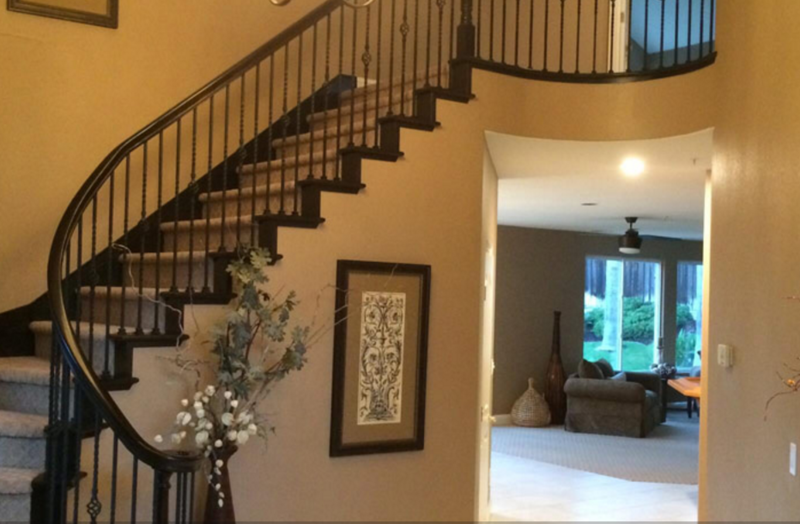 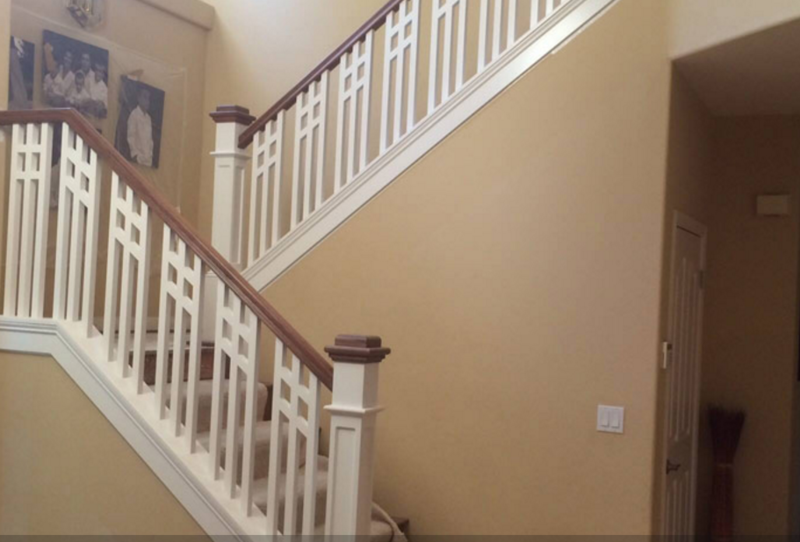 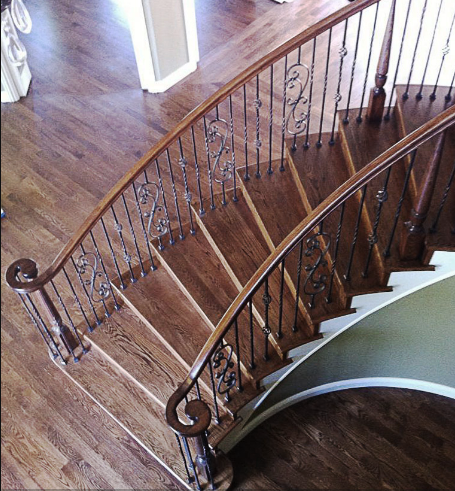 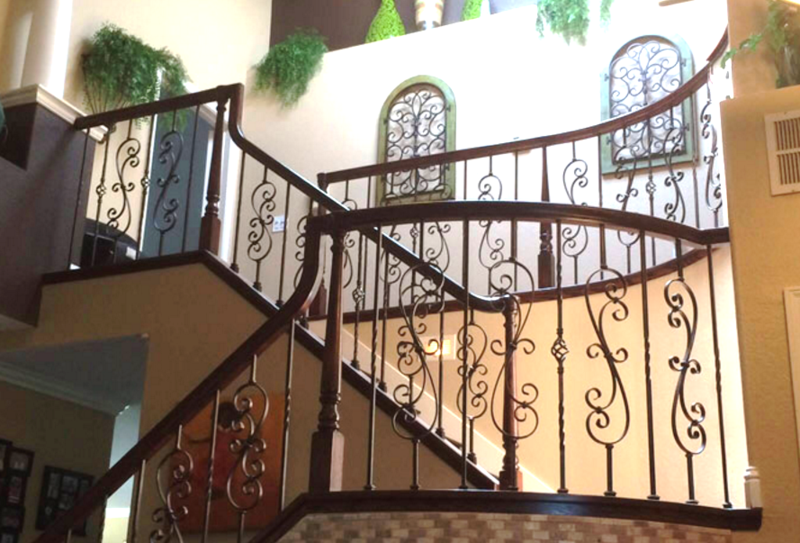 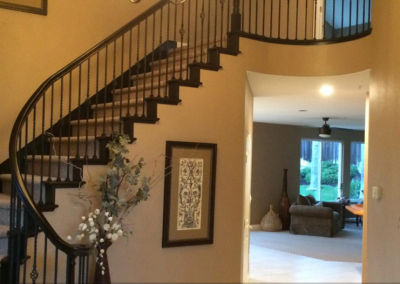 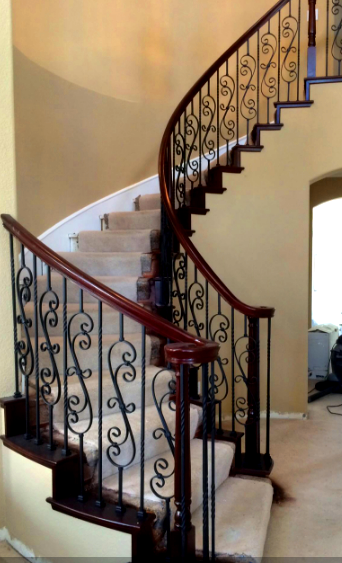 We specialize in the remodeling of staircases to update the look – often by replacing wood balusters with metal balusters. 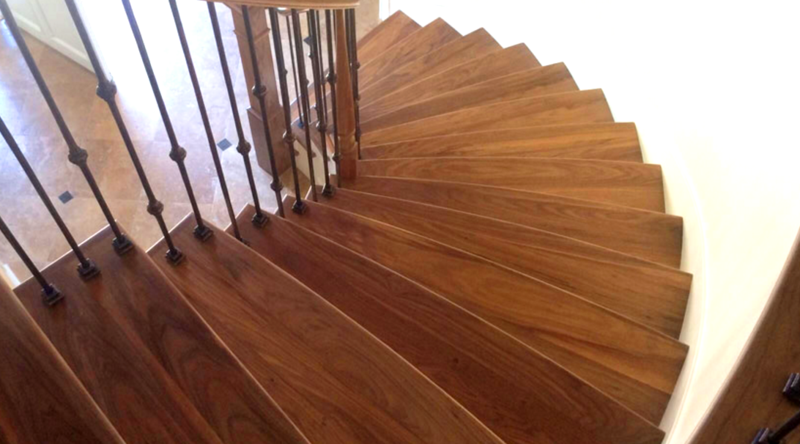 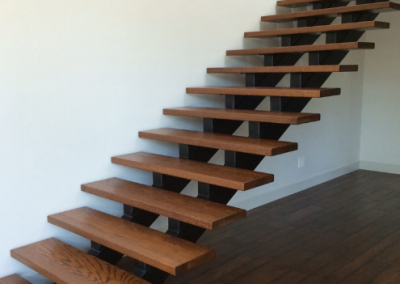 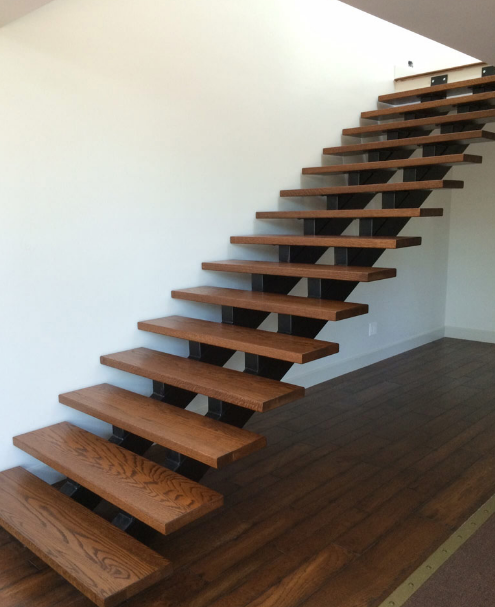 We offer stairs in a wide range of materials – many types of wood and metal and a few other exotic materials such as stainless steel.